Triangle Test measures consistence of your attention level in tasks that require little mental effort but are long term. 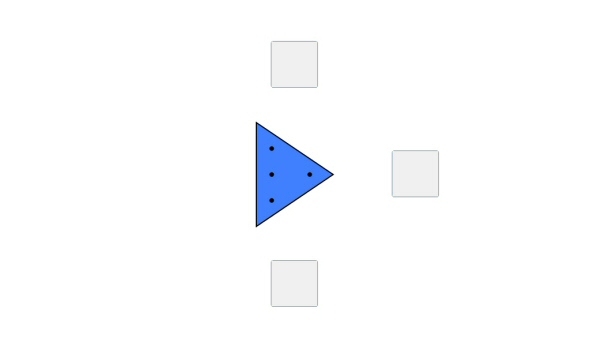 The test will present you with a sequence of triangles different from each other in certain design aspects. You have to identify design aspects a triangle shares with its direct predecessor in the sequence taking identification criteria the test introduces into regard.